Suturing Wounds in a Clinical Setting! Suturing CD-ROM + Suture Kit + OT Quality Instrument Set + 2 Suturing EBooks! effective suturing course and kit each year. 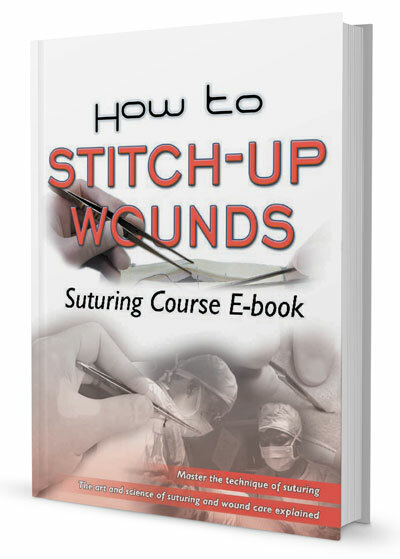 How easy would learning how to suture a wound be if you had a how-to course with step-by-step tutorials designed by a practicing Maxillofacial Surgeon with over 2 decades’ experience teach you how to suture wounds – while you follow along using your very own suture kit? (The suture kit’s instruments are floor quality stainless steel). 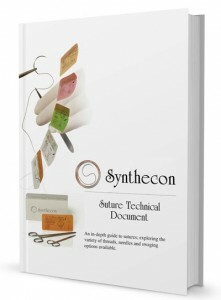 FIVE magnificent resources in one. FANTASTIC value for money! A comprehensive surgical knot tying and suturing as well as an introduction to wound care training on CD. 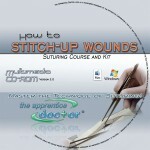 Watch a preview now: Your at-home suturing course! An eighteen piece suturing kit with all the instruments (stainless steel) and items needed to practice your suturing skills. Get the Apprentice Doctor Professional Upgrade, OT Quality Instrument Set, valued at $49 – for just $0.95 (limited offer of 25 units – if you order your kit before the end of October 2013). The instruments are OT-Quality. 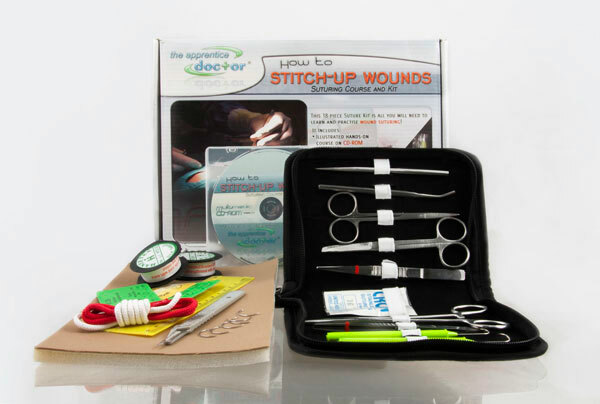 Dr Anton’s how to suture wounds suture skills training course takes you through practical, step-by-step tutorials so you can follow using your practice skin and suture kit, which guarantees your ability to suture any wound with confidence! You can join the list of over 30,000 satisfied customers yearly who have used Dr Anton’s powerful system for practically mastering the art and science of suturing wounds. Dear Dr Scheepers, thank you so much! This was exactly what I needed. I was simply amazed to see the dramatic improvement in my students’ suturing skills since using this incredible kit in our surgical skills workshops. I really struggled with suturing wounds properly until I discovered that the secret lies in tying the knots correctly! Thank you so much for all the valuable information and many tips! 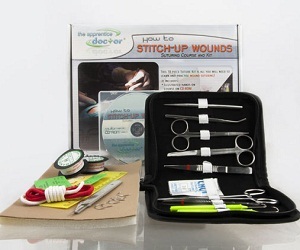 I can truly recommend this kit to all students who need to know the finer details on suturing wounds. The Apprentice Doctor Suturing course has become a prerequisite for qualifying to enter our Emergency Room – before students can gain clinical experience on real patients. I must say I was very worried that this might have been a scam with trash quality instruments. 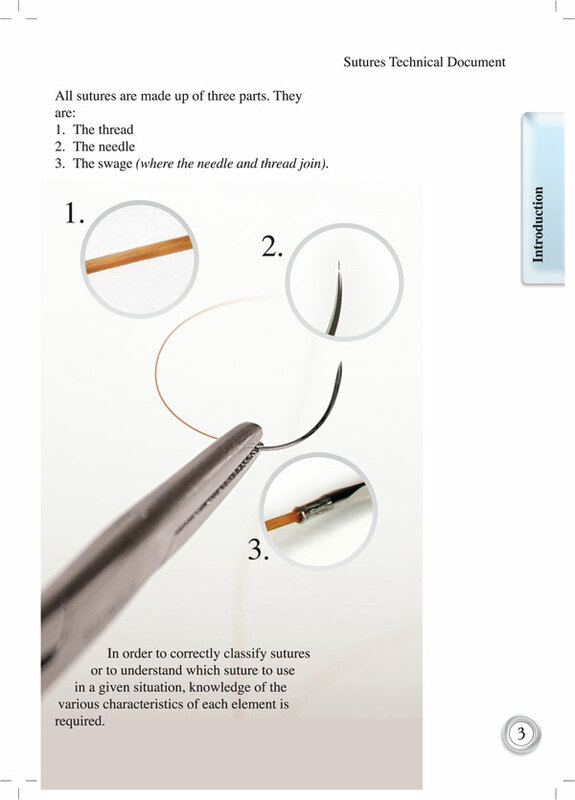 I desperately needed to practice my suture skills and took a chance, ordering the kit online. The kit arrive after only 3 days and to my amazement the course material and presentation was superbly professional. The kit had real surgical quality instruments. Dr Anton’s How to Suture Wound suture skills course and suture kit shows you suturing and knot-tying techniques used by surgeons all around the world using the dependable, and powerful, method of practicing as you learn. This is how medical students are able to learn and remember so much in medical school. Because they immediately put into practice what they learn. 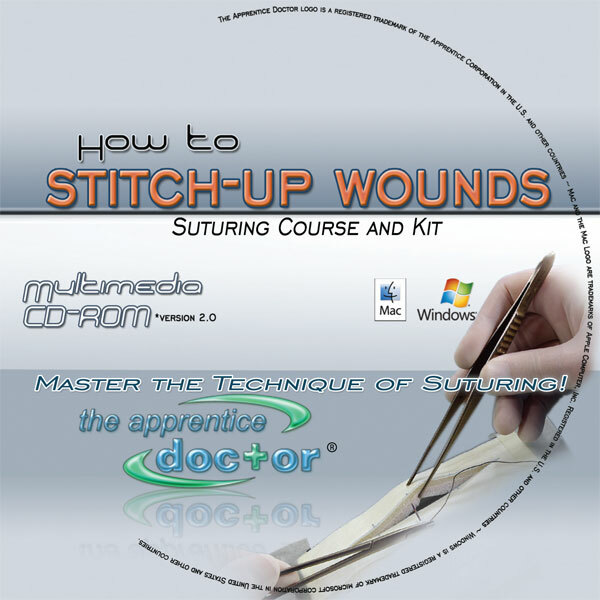 You will master your suturing skills by working your way through illustrations, video’s, and audio clips, and then practice your newly acquired skills on your suture kit’s 3-layer imitation skin. 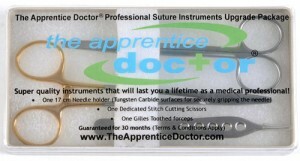 Click Here Now to Order the Full Suturing Kit!